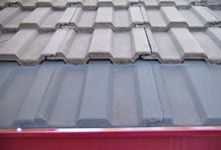 Adelaide Gutter Guard is a 100% South Australian genuinely owned and operated family business. 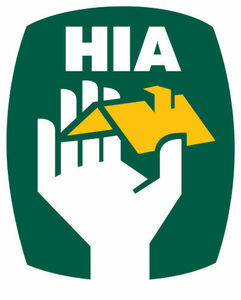 With over 20 years of experience in plumbing, roofing and guttering industries we promise to provide you with honest, up to date, reliable service and advice. 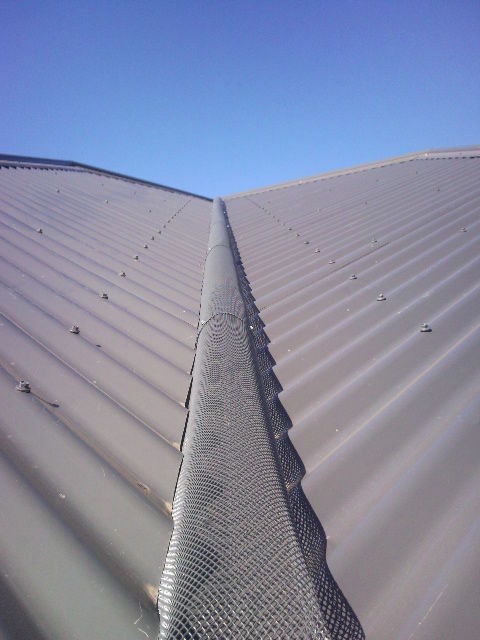 At Adelaide Gutter Cleaning, we specialise in the installation of gutter guard mesh in Adelaide, Hills & Valley Districts and South Australian regional areas in domestic, commercial and industrial applications. 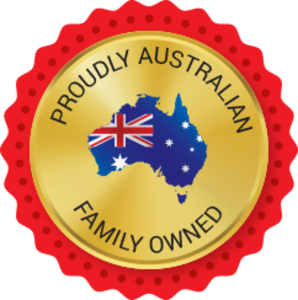 We only use and recommend what we believe to be the best sourced products on the market today, which complies with Australian standards. 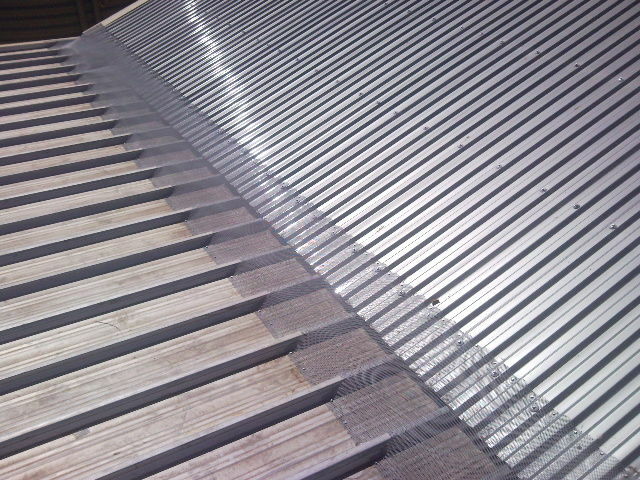 Our custom fitted gutter guard products form to fit all tiled and metal roof profiles whilst our quality powder coating provides a high durable finish colour coded to blend in with all popular roof colours. 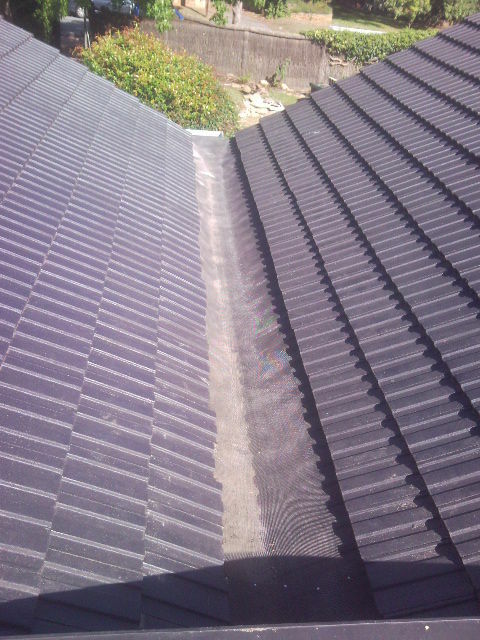 Our Leaf Stopper system extends from the roofline to the outer edge of the gutter. 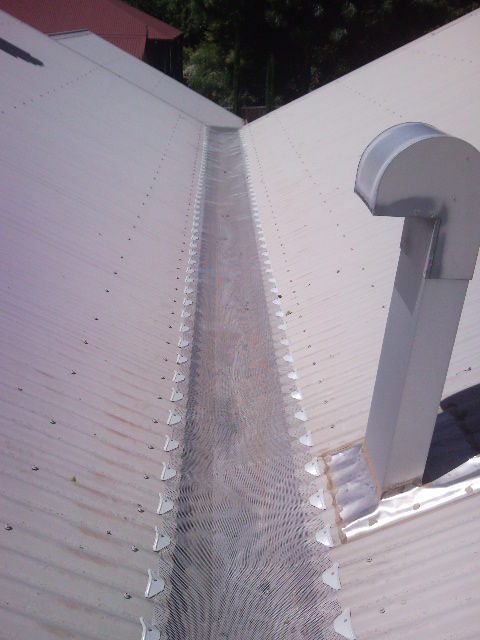 Therefore, the leaves are not trapped in the gutter as with some other gutter guards, but are actually suspended on the mesh screen. Normal wind actions then dry and disperse the leaves that fall to the ground which allows water to flow freely through your gutters. If you would like to find out more about our gutter guard installation service, or would like to find out more about one of our services, including gutter replacement, feel free to get in contact with our friendly team of staff. We are committed to providing an exceptional standard of customer communication, and will be happy to have a chat about your gutter guard requirements in order to help achieve the right solution for your property. Give us a call on 1300 79 35 10 or fill out a booking form and we will get back to you with all the information you need regarding your service. As a guide, the colour chart below depicts the latest range of Colorbond colours available from BlueScope Steel. The Colorbond steel colours shown on this page have been reproduced to represent actual product colours as accurately as possible. However, we recommend checking against an actual sample of the product before purchasing as limitations of web palette colours may affect colour tones. 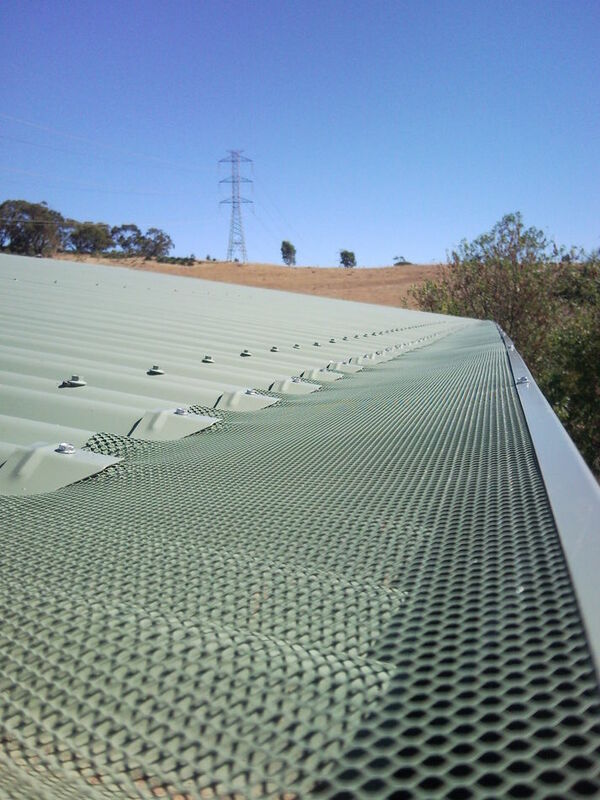 All our metal mesh products have been certified by CSIRO and obtained the highest flammability index rating of 'O' AS1530-2-1993 as required by councils and bush fire prone areas. Comes with 25 year split warranty.